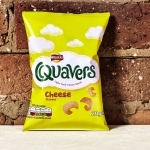 That classic melt in your mouth cheesy flavour is hard to resist for crisp lovers. 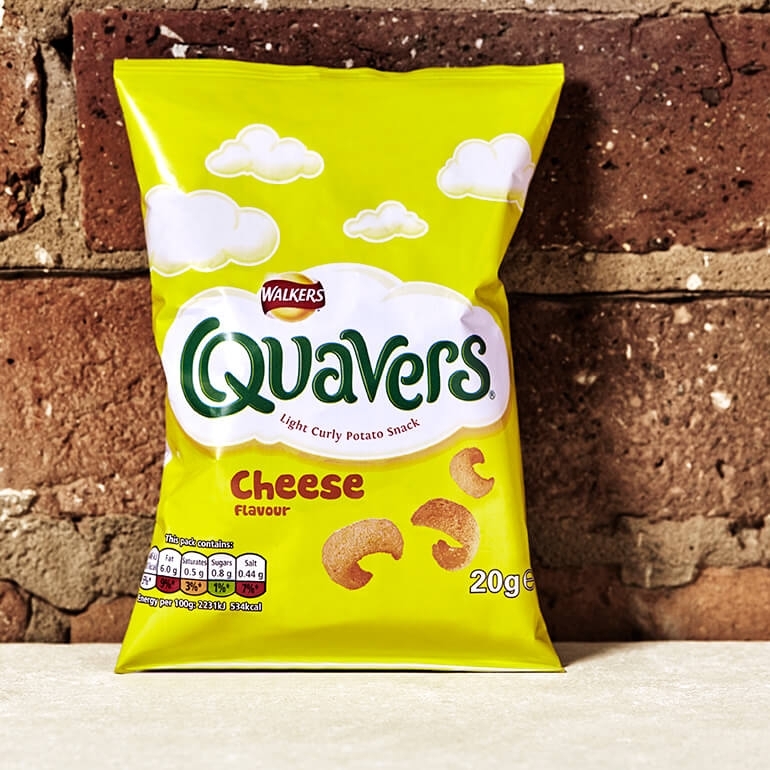 Curly little things, Quavers, and no two are the same. Some twistier and some that wrap around your tongue. But they are all crunchy and melty, and pleasingly cheesy.